I picked up a paintbrush. 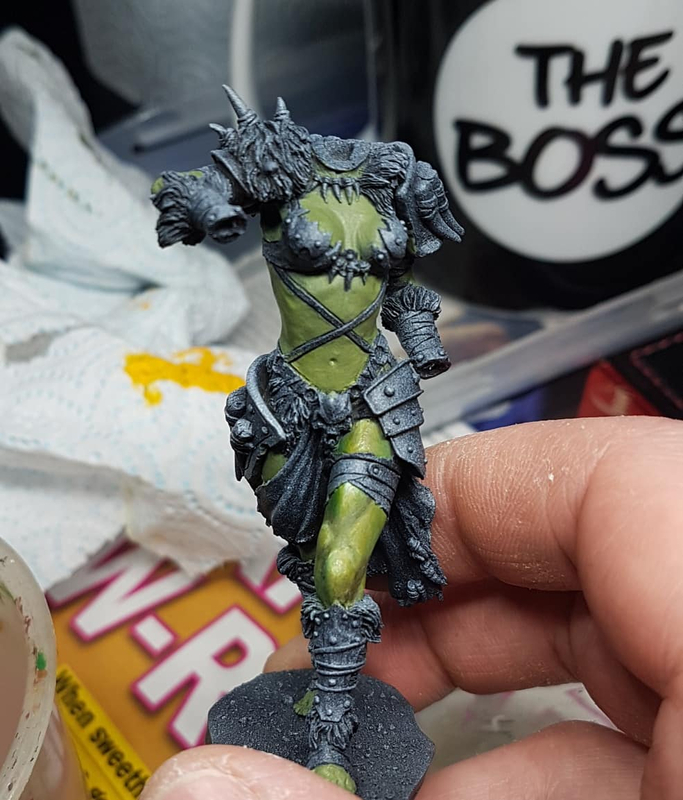 It's the She Orc from Black Sun Miniatures, but I'm totally styling her after my wife's WoW warrior, Mildrith Valmoria. Just the base greens and the mid thigh shading done so far. Want to see more of Kneel's slapdash slatherings? Visit him at Monstrous Pigments' Instagram and Facebook pages! The Idoneth Deakin are finally an army that could get me in Age of Sigmar. I liked the Old World of Fantasy, but did not like the setting of AoS. This army though, whoof. 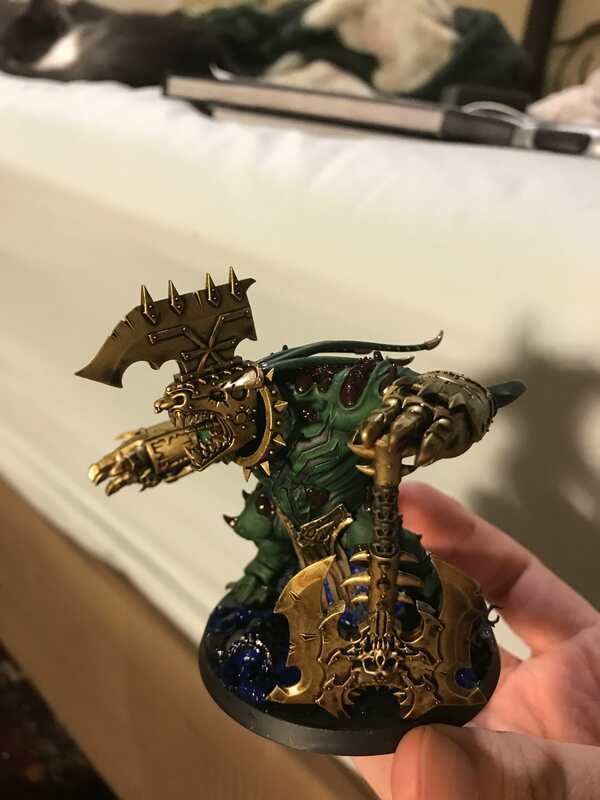 I’m converting a Megaboss into a Warboss, and I had a question: I want him to have a kustom shoota that’s belt fed out of a drum on his back, does anyone have any advice on making or kitbashing an ammo belt? Since I am working on my NOVA list and I am planning on taking at least one group of oblits I need to convert some because I hate the obliterator models. I am thinking taking Primaris Aggressors+green stuff to build them out. The base would be something like this but with some greenstuff fleshmetal virus. Now I have never used green stuff. Any advice on what to get and maybe blogs/videos on how to use it? Space wolves terminator kit assault cannon. I never tried it but Zinge industries makes flexible ammo belts and cables for miniatures. Tip № 1. Don’t bother. There are places out there that will sell you pre-made belts in resin that you can bend to fit. Tip № 2. Buy a box of Flash Gitz; enough random ammo belts in various sizes to wrap around the world. Plus you get some flash gitz too. Tip № 3. Armoured belts are easier (less fiddly) than link belts as you don’t have to show individual cartridges; try cutting rectangular plastic rod into equal lengths, drilling a pair of small holes through each, and string it he links on like beads. You can fill gaps with putty after. Tip № 4. If you simply must have an open-link belt, make many equal lengths of plastic or brass tube to be the shell cases. Press these side-by-side into a thin strip of semi-set putty, then place another strip of fresher putty on top. Remember I specified tubes? Next you fill the tube with rod that is offset slightly so it sticks out one end (the bullet) and dimples the other (centre fire primer). Now apply tiny blobs of putty to make the bullets. Can confirm. Their fexible belts are fantastic. I made it in time before page 100. I had a goal to finish these 6 models because the OP had a wip photo and I couldn't bear the shame. It came out with mixed results, but is more than good enough for playing with (they are going to back up my skaven force, hence replacing the demon rider with clan rats) I learned a ridiculous amount about how to greenstuff for future projects, so I call this a win. Figured I'd throw it out to the whole thread as well. 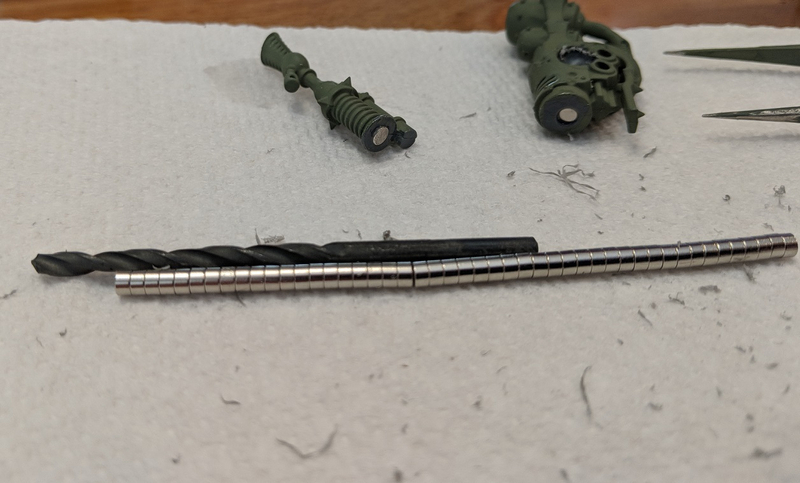 Started small magnetizing the ends of the sponsons on my Plagueburst Carrier so they can be plaguespitters or whatever Nurgle calls a lascannon. Inexpensive, came with the bits I need to make sure the wholes are spot on... I reset the one on the left a little deeper and glue is drying on everything now. The glue is still a bit tacky but right now they hold really well. Bigger projects I'd probably place a few for posability and strength, but even one of these little buggers is pretty strong. Thought those other painters might deny!" I wanted to post my old Necromunda Goliath bikers that need to be finished. But I seem to be missing ONE wheel. Anyone have a spare? I do have spares, but I'm in the EU. Working on a Daemon Prince. All my Khorne daemons are gonna have green skin, so the blood stands out a bit better against it. Trying out some water effects for his base, it seems like it dries blue instead of clear. So he’s probably gonna be walking through churning purple blood once it gets hit with some red. So I guess he’s fighting tyranids or something. I have decided to bust out the Goliath gang from Necromunda as a break from my DeathGuard. 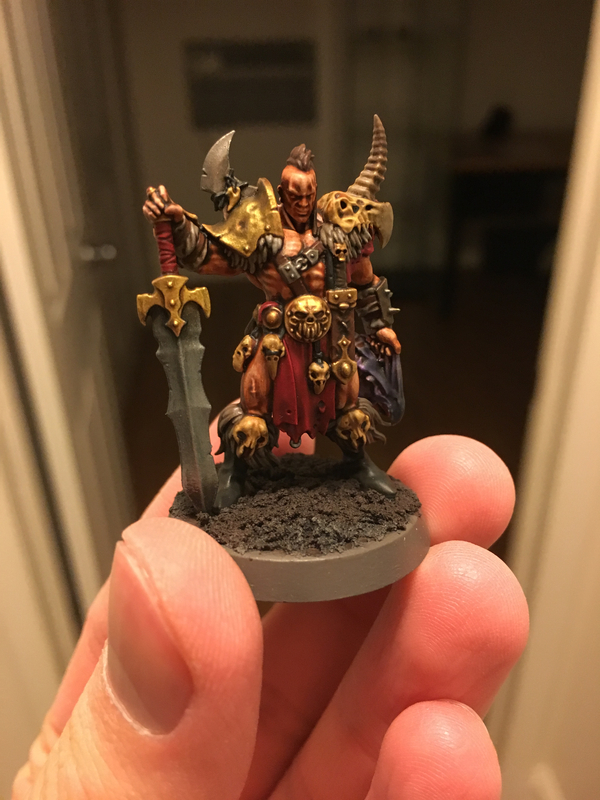 which has led me to realise I have never painted non-sickly human flesh before, I would like a multicultural gang and would really appreciate some tips on how to go about doing so. You could also look at their videos on how to paint daemonettes or GSC flesh if you wanted an occasional purplish mutant ganger. All my skin painting advice is based on decades old paints that don't exist anymore. This should kinda help if the paint doesn't exist anymore. I put some paint on one of my plastic action dolls. It’s not perfect, or even that great, but I can feel that I know more about what I am doing and how to approach certain areas according to my ability. It’s also not done, need to figure out the base. Frank Frazetta’s got nothing on that guy, those thighs look more lethal than the sword. The sword is only there to cleanly remove the heads of beasts after they're murdered by those thighs. Those skulls don't grow on trees (aside from Dread Ang'kor, the skull tree of the north), and tearing the heads off is just too messy. It's funny... first thought I had was "them quads tho"
so, i'm working on gender-balancing my copy of heroquest as my daughter is receptive to playing, but down on the lack of girls. i have the drakkaroth queen for the barbarian, a converted drukhari succubus for the elf and a cool looking lady dwarf from scibor. the wizard is eluding me though. most non-GW female mages look pretty bad. i was mulling over the delf sorceress with a watch sister head and some extra robes out of greenstuff, but (non-finecast!) suggestions are gratefully received. A quick search at Reaper's site shows 57 potential "casters" in robes, if the Reaper sculpts don't immediately turn you off. I tried removing "robes" as a search term to broaden this out, but then things got weird. Reaper has so many options for female's in all roles. They have an amazing search engine too(link). I have given up on making a D&D character before I find the mini because there's a good chance I'ill have to gender flip them when I find the right mini in my pile. They are also like 3.50 each in bones, so replacing for your board game will not break the bank. You could also use them to teach her how to paint if she gets into it. edit: Didn't see nips post. whoops! A local company to me, Annie, that woman behind the company, goes out of her way to stock an all female line. I tend to replace most modern board game minis with Reaper bones models anyway, mostly because everyone likes to put these gorgeously detailed and fragile miniatures in their games now and my game nights tend to involve alcohol and increasingly clumsy people flailing at boards. You can run over Bones models with your car and they’ll be fine. I was just thinking last night how awesome it would be to build, just for fun, a really detailed squad or two of veteran Astra Militarum. Each soldier an individual, with some back story. There are companies out there that make alternate IG parts that include women that would be great for creating a range of unique soldiers. 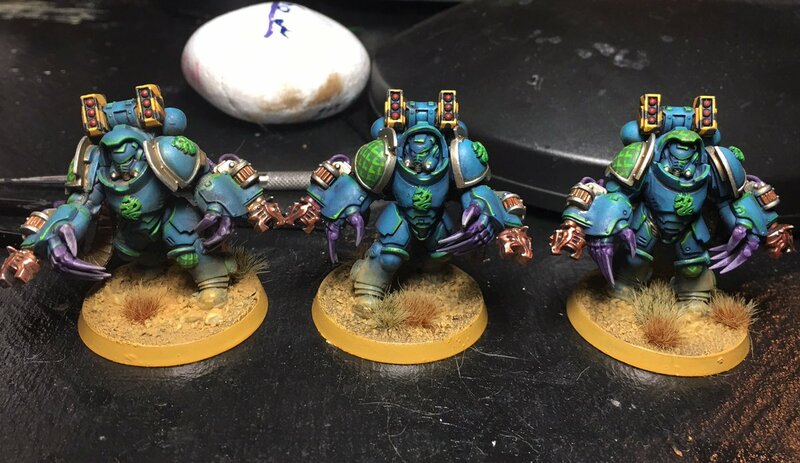 So edge highlighting, lets talk about it. I edge highlighted my first model last night, a Primaris intercessor sergeant. 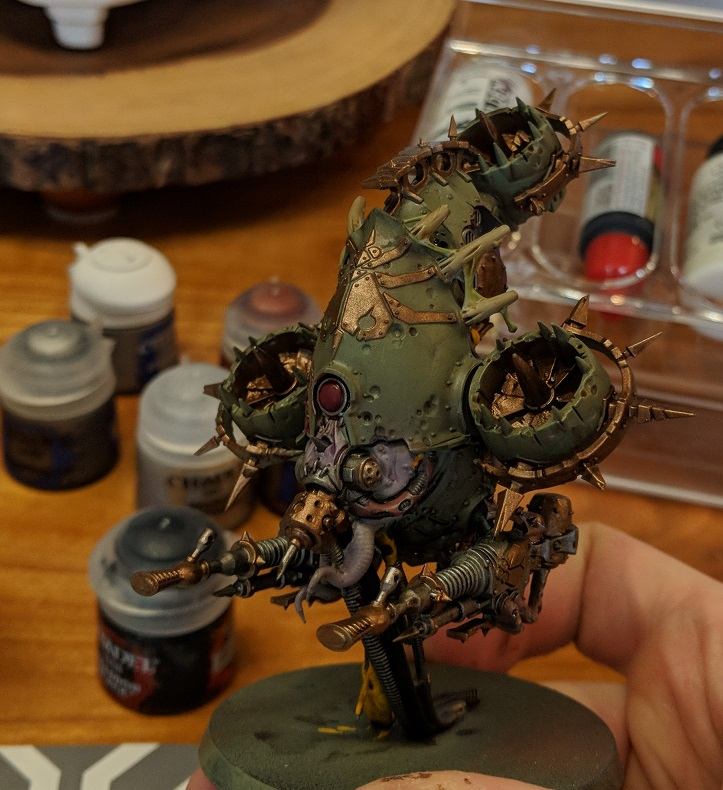 It looks fine (messier than I'd like, but for a first time I'll take it)...but I'm questioning if this is something I want to do for my whole army. It's a lot of work to make look good and it's not conducive to assembly line painting for troop units, unless I am missing a technique. I'm seriously considering not doing a highlight pass on my troops at all. Base coat, block in base colors, light wash then details with light dry brushing for things like guns. I'd keep the highlighting to center piece and large models like HQ's and vehicles. How are other people using edge highlighting? Are you doing it at all? 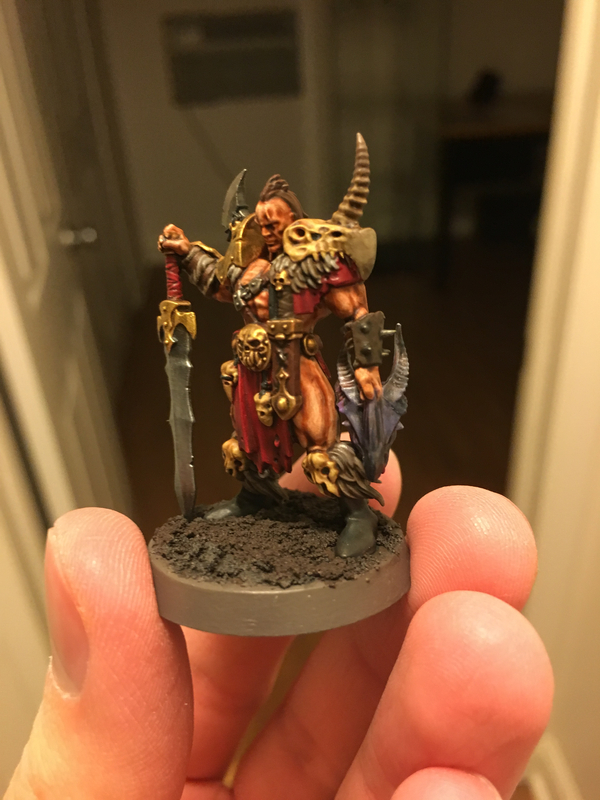 Are you doing your whole army, or just special models? The GW Way™ is to edge highlight everything, all the time, and edge highlight the edge highlights for important dudes or extra-shiny bits. this is dramatic and emphatic but not to everyones’ tastes, obviously. Personally, I prefer the ‘struck edge’ highlight, where you only edge the bits that would logically be lit up by the imaginary light source you pointed at the model. This is more naturalistic and works nicely as a combo with azimuthal highlighting techniques. As a tyranid player, all my edge highlights are just slightly more careful drybrushing.  For anything mechanical though, edge highlights of some kind are pretty important to provide detail. Especially on large flat surfaces like rhinos where you can’t cheat with washes to define the details, you need those edges to stand out a little. Right, which was my preferred option. I'll continue to edge highlight important models and vehicles, but probably not do it for line-of-battle units like intercessors where I need to paint 20 of them for this army. I think part of it is that I just need to get better at it. Like I said this sergeant doesn't look bad, but I want my highlights to be much cleaner long term. Still getting the technique itself down, how to hold the brush, where to position the model, etc. The 45 degree angle trick only works on certain edges. Getting straight, clean, edges without a clearly raised surface is proving more difficult. 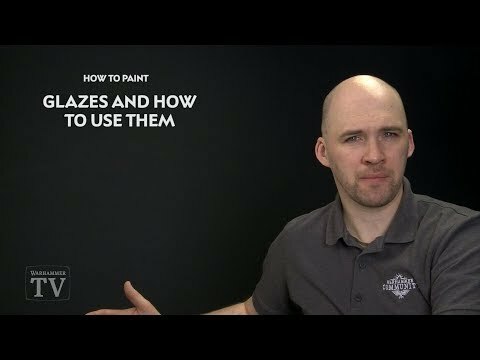 So... a question for glazes. When I get paid midweek I'll be grabbing some GW glazes (that vid a couple pages back has me interested). 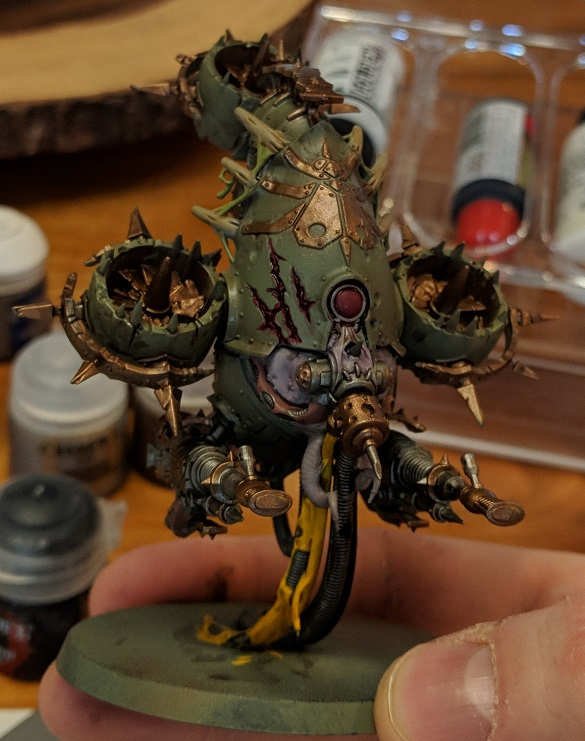 For the below WIP Bloat Drone... glaze green on the armor then highlight, or the other way around?